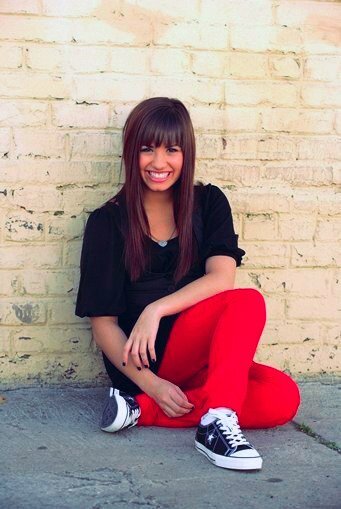 Photo gallery of Demi Lovato wearing chucks in casual poses. 1 Demi Lovato Demi on the red carpet wearing black monochrome high top chucks, photo 1. 2 Demi Lovato Demi on the red carpet wearing black monochrome high top chucks, photo 2. 3 Demi Lovato Demi with her team, shot 1. 4 Demi Lovato Demi with her team, shot 2. 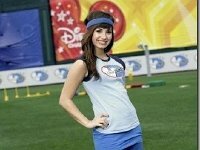 5 Demi Lovato Watching a tug of war. 6 Demi Lovato Demi posing at a track and field event. 7 Demi Lovato Demi posed outdoors wearing her black low cut chucks. 8 Demi Lovato Demi wearing black low cut one stars, photo 1. 9 Demi Lovato Demi wearing black low cut one stars, photo 2. Demi Lovato is an actress and singer.